Credit cards which use biometric authentication instead of an invariable PIN code have been believed to be the plausible solution to card fraud since Mastercard unveiled a credit card with a fingerprint reader in April 2017. Gemalto, a company which makes credit card chips and SIM cards, has now gone a step further and unified both the technologies. The security firm has launched a new contactless credit card which uses card holder’s fingerprint to authorize transactions. Gemalto has signed up Bank of Cyprus to introduce the technology among customers. Keen credit card holders will have to visit their local branch to enroll their fingerprints. Gemalto says that the imprint of the fingerprint is stored on the card during the enrollment process. 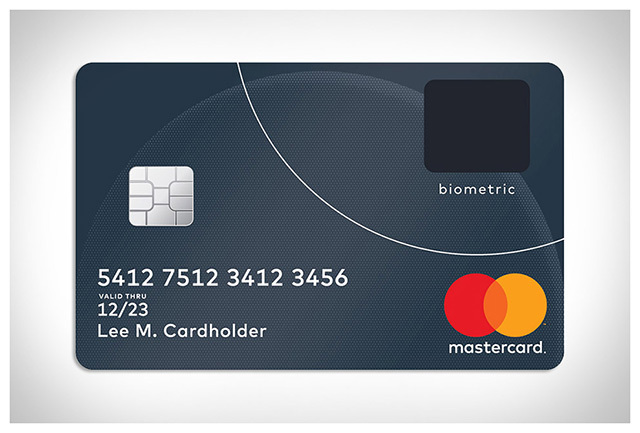 When a customer uses the card for a transaction, the requested fingerprint is matched against the template saved on the card. The company describes that their new card is compliant with existing standards for contactless payments and can be easily used with existing machines. Furthermore, the card does not need an inbuilt battery to function and draws power from the contactless point of sale (PoS). Gemalto has also claimed that these cards will be rolled out in larger numbers in the coming months, and more widely in 2019. Contactless payment terminals have been around for a few years now. Typically, users must bring their cards (or authorized smartphones) within close proximity of the contactless PoS machine which recognized the card without a swipe. This prevents rogue PoS machines from copying the credentials of a card as the transaction data is encrypted. These are based on chip-level technologies such as Near Field Communication (NFC) and Magnetic Secure Transmission and cloud-based services like Host Card Emulation (HCE). 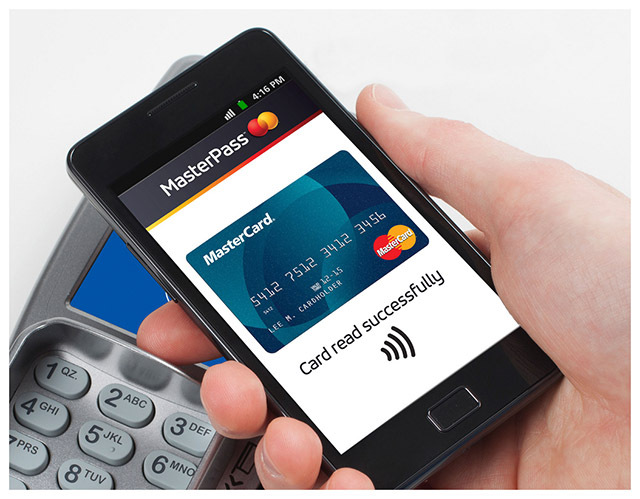 Live examples include State Bank of India’s “Tap & Go” Debit Card (NFC), Samsung Pay (MST), and Apple Pay (HCE). Innovators are also fiddling with new methods like sound-based communications and Google’s India-centric payment app – Tez – is one of the patrons of the technology.